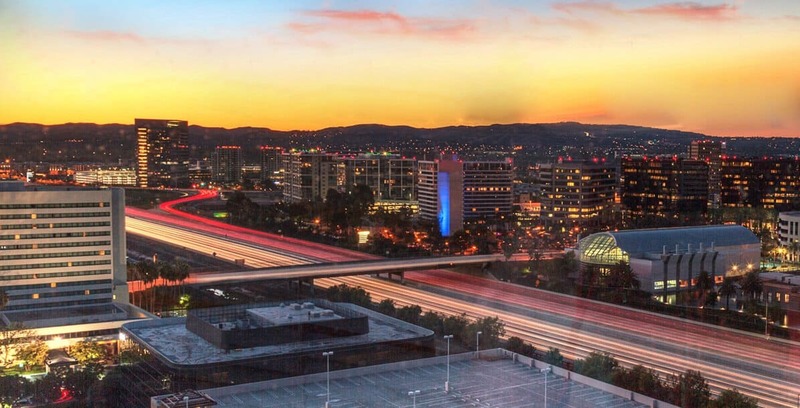 Somewhat quietly, the Orange County area has emerged as one of the leading areas for technology oriented companies. Everything from Blizzard Entertainment to Quest Software are based throughout the area and it’s no surprise that smaller sized companies are also opening more and more frequently throughout the County. While these large companies can likely afford to keep all of the IT support and service needs that they may have in-house, smaller businesses oftentimes choose to rely on outsourced IT support. While outsourcing IT companies may have a mixed bag of reputations when it comes to efficiency, clarity and actual support that’s offered, for companies in Orange County, Geektek stands as one of the best options available for businesses that need the benefits that outsourced IT support can provide. What sets Geektek apart and makes it a reliable choice as an IT outsourcing company is our commitment to customer service. Striving to provide your company with a custom built and designed IT support plan, we’ll make sure that what your company needs is what you pay for and help to reduce and eliminate the cost of any unnecessary services. Our lighting fast response time will make sure that issues get taken care of quicker while our prompt resolution times will ensure that the issue has actually been taken care of. While other outsourcing IT companies may look for short cuts, the technicians at Geektek constantly look for the best methods for each service and believe in the benefits that outsourced IT support can have on each company’s safety and security. Orange County has quietly emerged as a popular source for technology based companies, companies that rely on web based technologies far more than other types of company may need to, making safety and security online an integral part of their outsourced IT. With Geektek’s commitment to your safety and security, you won’t have to worry about any compromises to your company’s sensitive information. Finding an IT outsourcing company is the easy part, but when finding one that takes your specific needs into consideration, in Orange County there’s only one choice; let the experienced staff at Geektek keep your business’ IT services where you need them to be.